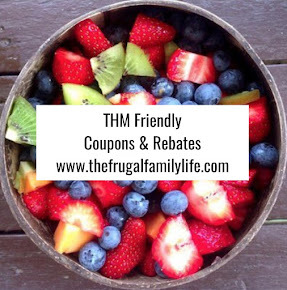 The Frugal Family Life: FREE Kindle Downloads :: 3 Francis Chan Books!! Wow! If you are a fan of Francis Chan, then here is your chance to get some great books for FREE! 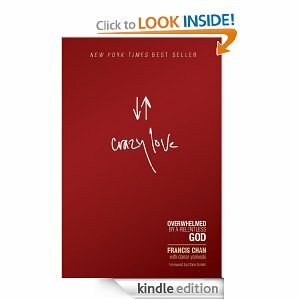 Head on over to Amazon and snag 3 FREE Kindle Downloads – all books written by Francis Chan! Remember, even if you don't own a Kindle you can still download these books to your mobile device or PC for FREE!